Matthew Sanford's life and body were irrevocably changed at age 13 when his family's car skidded off a snowy Iowa overpass, killing Matt's father and sister and leaving him paralyzed from the chest down. This pivotal event set Matt on a lifelong journey, from his intensive care experiences at the Mayo Clinic to becoming a paralyzed yoga teacher and founder of a nonprofit organization. 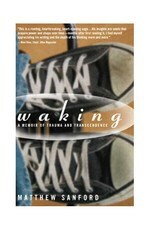 Forced to explore what it truly means to live in a body, he emerges with an entirely new view of being a "whole" person. 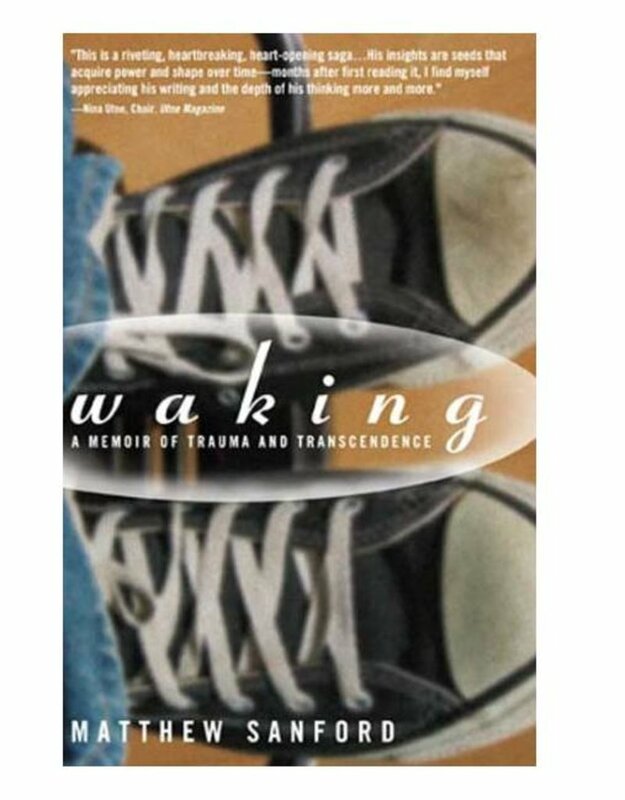 In Waking - his searingly candid memoir - Sanford delivers a powerful message about the endurance of the human spirit and of the body that houses it.